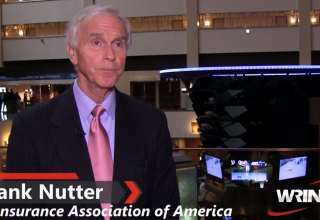 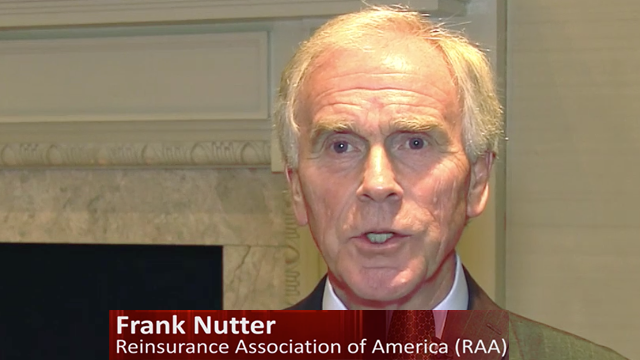 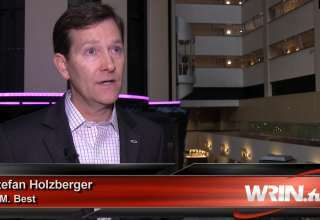 Reinsurance Association of America (RAA) President Frank Nutter speaks with WRIN.tv about the alternative capital that is converging on the reinsurance sector. 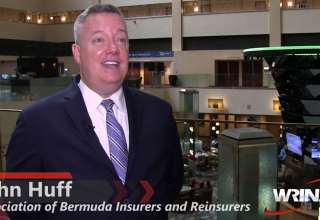 According to Mr. Nutter, most companies have a “Converged capital approach, or utilize capital.” He says “alternative capital is both competitive and complementary.” He believes it delivers more capital resources to reinsurers and appears to be a permanent change in the capital structure in the reinsurance industry. 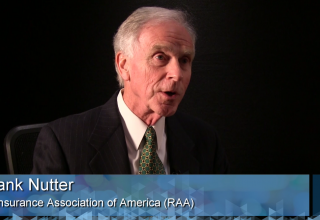 For more information in the issues facing the reinsurance market, visit the RAA website, or the WRIN.tv On Demand Library.